It has been a year since CEO Jim Mulva vowed to unlock value by splitting exploration from refining. His timing was off, though. Jittery shareholders seem to want the safety of diverse income streams. Separated, the shares lag conglomerate peers. But Mulva should be vindicated. ConocoPhillips, the third largest U.S. integrated oil company, announced on July 14, 2011, that it would split its exploration and refining operations. In the days leading up to the announcement, the company’s market value was $104 billion. The two successor companies - oil explorer ConocoPhillips and refiner Phillips 66 - are now worth $89 billion combined, a fall of about 14 percent. Over the same period, Exxon Mobil has lost 2.5 percent of its value and Chevron 3 percent. 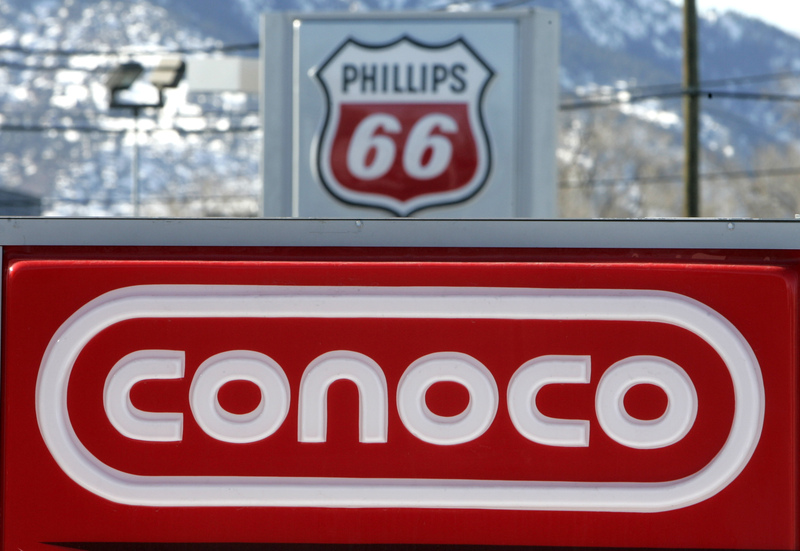 Phillips 66 and ConocoPhillips started trading as independent companies on April 12, 2012.